A Secret Ingredient That Takes Food from OK to Out-of-This-World! 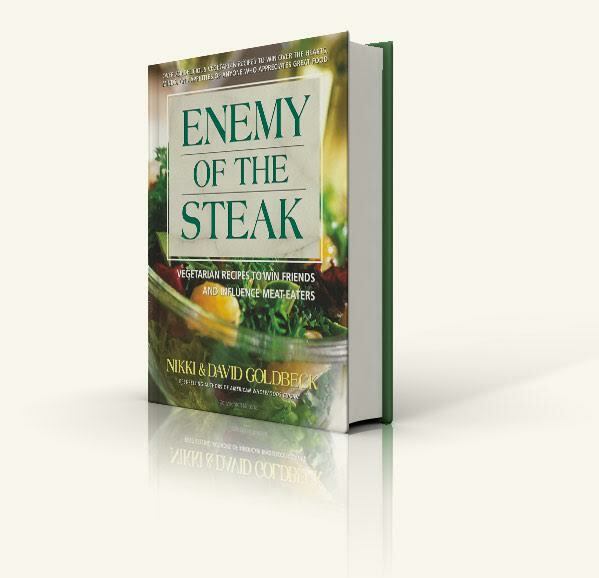 New Food Trends Worth a Look! 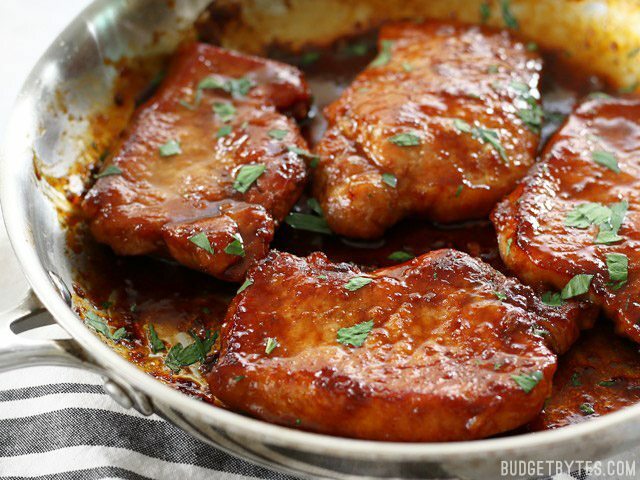 Two Delicious, Quick and Simple Sheet Pan Meals Save the Day! What? The “Blitz” or “One Step” Method! Make a double batch of the vinegar reduction to be used on day 4 on the Brussels Sprouts with Balsamic and Cranberries. Cook an additional 6 strips of bacon for day 2. 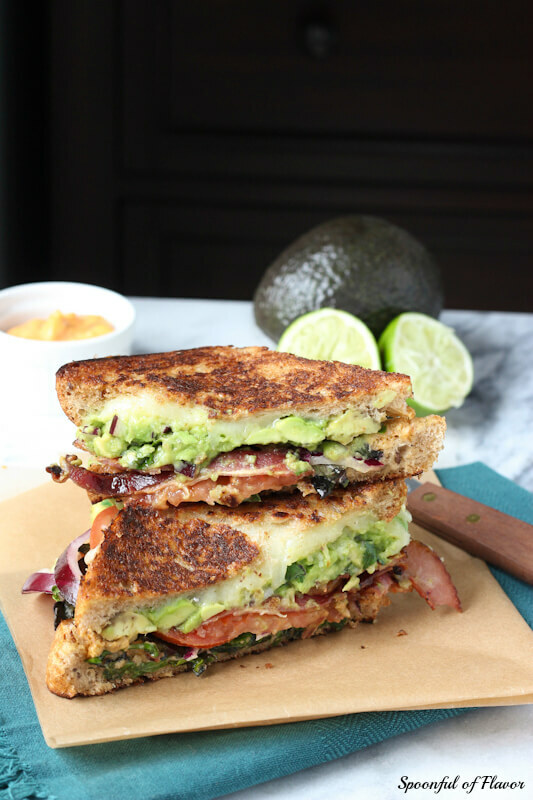 The Ultimate BLT Grilled Cheese. 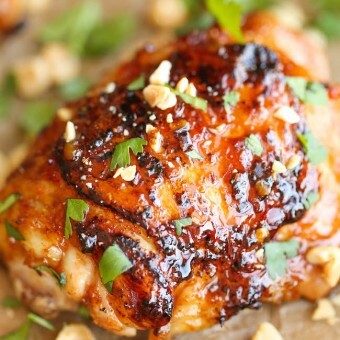 Defrost and trim an additional pound of chicken breasts for day 5, Easy Thai Chicken. Slice extra an extra 4 slices of tomato for day 2. The Ultimate BLT Grilled Cheese. Use the extra bacon you prepared from day 1, the Classic wedge Salad. 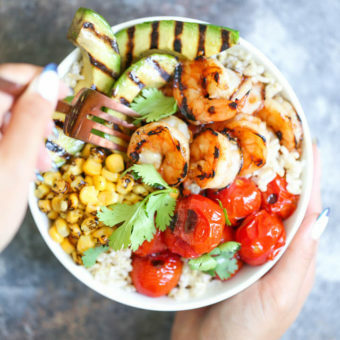 Use the balsamic vinegar reduction that you prepared on day 1. 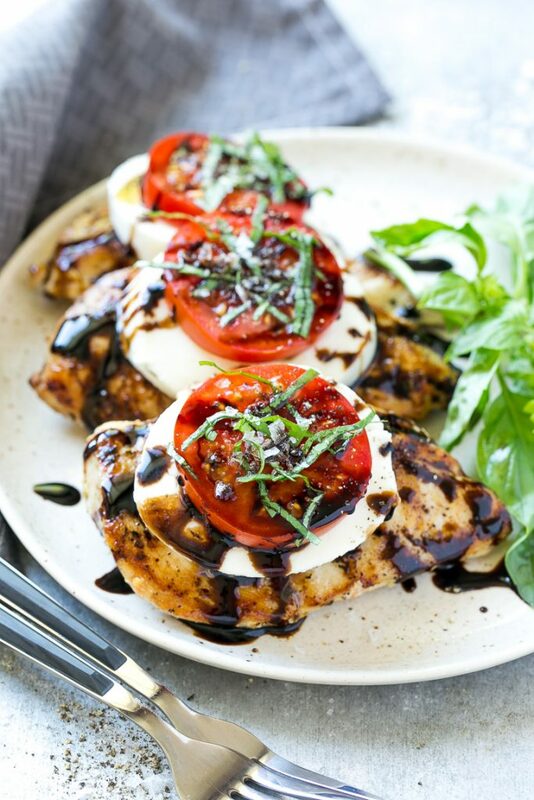 Instead of using chicken thighs, use the chicken breasts you prepared on day 1 for Chicken Caprese.